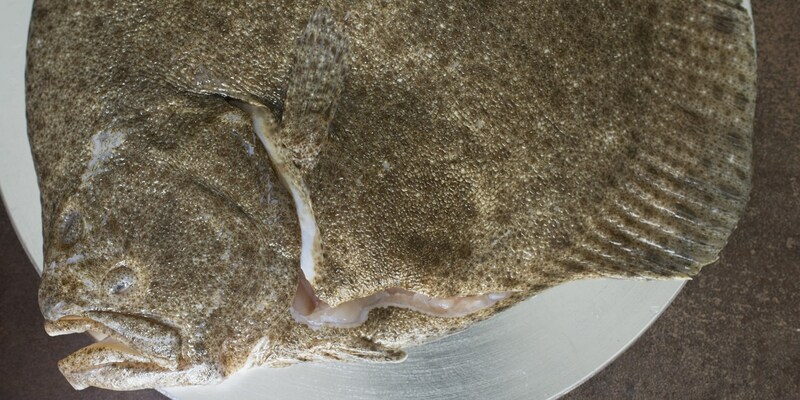 Turbot is a sought-after flatfish, renowned for its meaty flesh and luxurious flavour. Turbot can stand up to most cooking methods, whether frying, baking, grilling, steaming or barbecuing, it will always go down a treat. Read our how to cook turbot article for more information. Browse our tasty collection of Turbot recipes, including Richard Corrigan's Turbot with mussels, Nathan Outlaw's Turbot with tartare sauce 'my way' and Martin Wishart's Roast turbot with five-spice aubergine.